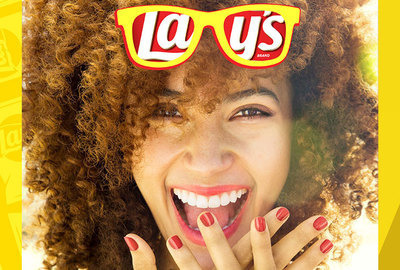 Lay’s is looking for a new communication concept: first with fresh ideas and then with a story pitched to them through a video. 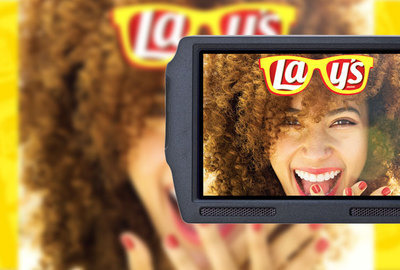 Lay’s will pick three finalists who will get production grants that they can use to produce the videos and to win one of the prizes. Some things in life are just too irresistible. Potato chips are one of them. They’re perfect for making the day brighter and more enjoyable. Lay’s potato chips are loved by all. It’s unmistakable - when you see them, you want them! We want to see how you can bring this idea to life by showing us, in an original way, how irresistible Lay’s chips are! Interpret Lay’s motto: “when you see them you want them” in a short, impactful and unexpected story that is worth sharing then invent a story about Lay’s irresistibility and how they will make you break conventions or change plans and “pitch” it to us by describing or sketching the key visual and story elements.